Ali Brothers Traders based in Kolkata and we deal in exporting variety of products to Bangladesh. We will provide you with our full support and we always believe in our client/customer satisfaction. We are hopeful and confident that whoever starts doing new business with us will always be pleased and will never get disappointed with our commitments and services. 1. 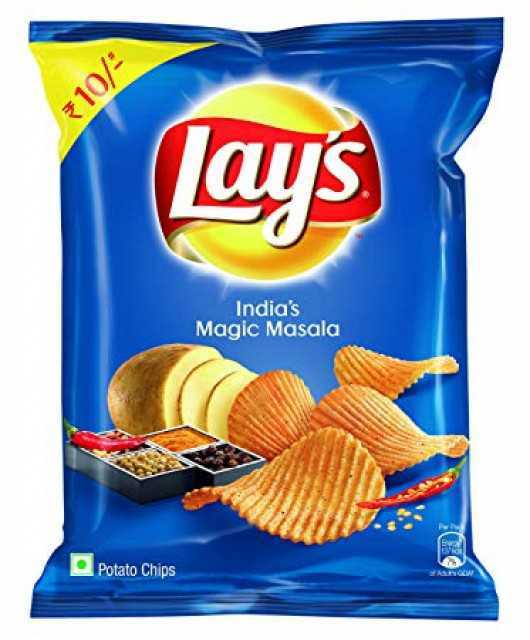 All kinds of Indian snacks and potato chips (Lays / Kurkure). 2. Women and kids hygienic products such as sanitary napkins & baby diapers. 3. Printer paper A4 & A3 Size. 4. Beauty and Cosmetic Items. 5. Ladies artificial jewelleries. Imitation jewellery. 6. Perfumes - Men & Women. 7. Office & Stationary Products. Location: Chak Bansberia, Hooghly , West Bengal, India.